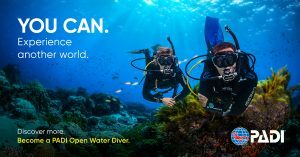 The PADI Open Water Diver course is the most popular diving course in the world and has introduced millions of people to the diving adventure lifestyle. Start your diving certification online. It enables you to dive on your own, planning your dives yourself. You will plan for yourself and your companion up to a limit of 18m deep (According to Age). This is the most demanded course in the world and the one that any aspiring diver needs to be a certified PADI Open Water Diver. You can also spend more time in the background if you use NITROX Enriched Air. Learn how to use Nitrox enriched air, PADI’s most popular specialty course. This course only needs the theory to show you what NITROX is and how it is used. 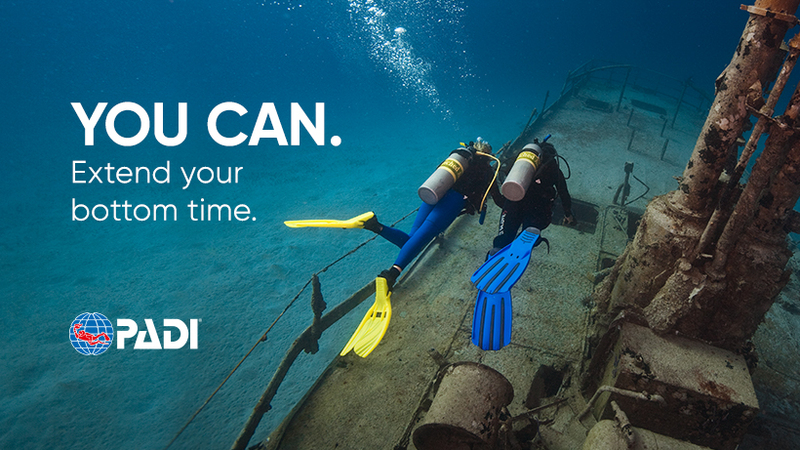 Get your PADI diving certification. If you’ve always wanted to learn to dive, live new adventures or just enjoy the wonderful world under the waters, this is where it all starts. 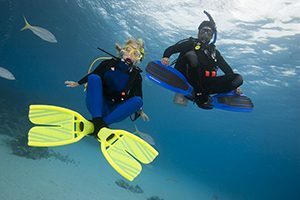 The PADI Open Water Diver course is the most famous diving course in the world and has hooked millions of people to the lifestyle of the scuba diving adventure. Start your diving certification online. The fun part of this course is. . . Well, practically everything, because learning to dive is fantastic. You breathe underwater your first time (something you will never forget) and learn what you need to become a certified diver. 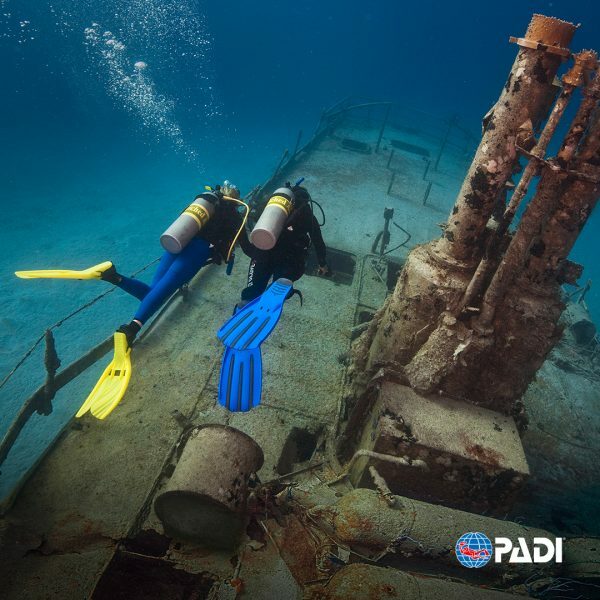 During the course you will do at least five pool dives and four dives at sites in the area under the supervision of your PADI OWSI Instructor. Extremely fantastic and fun is diving. that you should keep in mind with the diving equipment for your local diving environment. How to plan yourself and perform real dives. How to prevent and manage possible problems. Knowledge development (online, study at home or in a classroom) to understand the basic principles of autonomous diving. Immersions in confined waters to learn the basic diving techniques. In the PADI Open Water Diver course, you will learn how to use basic diving equipment, and standard accessories. The equipment you carry varies somewhat, depending on whether you are going to dive to a tropical, temperate or cold water site. We will provide you what is necessary. The manual is included !! 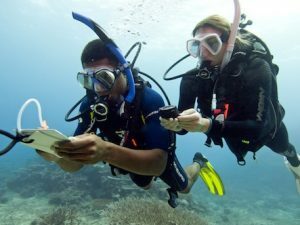 We offer a variety of materials to study at home for the Open Water Diver course. Although the “PADI Touch” is the most convenient option, you can choose a DVD book or a DVD-ROM multimedia package. 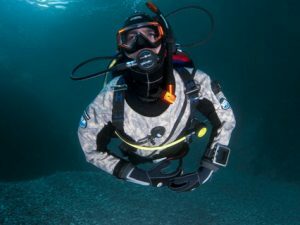 The PADI Open Water Diver materials cover what you need to know about basic diving techniques. 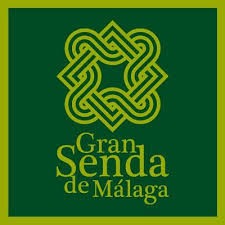 For each concept you will read a description and you will see a demonstration video. Next, you will jump into the pool (or a pool-like environment) to practice those techniques with your instructor. Later, as a certified diver, you will use the course materials as a reference guide for future diving adventures and to review what you have learned. 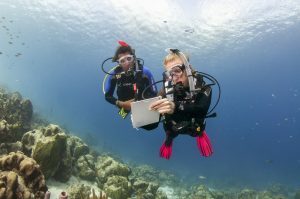 Note: Sign up for the PADI Open Water Diver Course Online to have immediate computer access to the manual. Be 10 years of age or older (PADI eLearning requires a minimum age of 13 years, due to international Internet legislation). 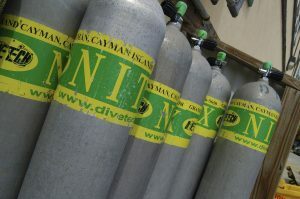 The NITROX enriched air course is the most famous PADI diving course in the world. 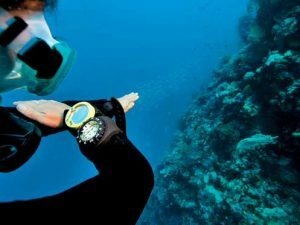 Diving with NITROX gives you more diving time without decompression. It means more time under water, especially in successive dives. You can typically stay longer down and return to the water sooner. It is not surprising that many divers choose it as their first specialty. Techniques to spend more time diving through the use of nitrox air. Considerations about diving equipment with enriched air.